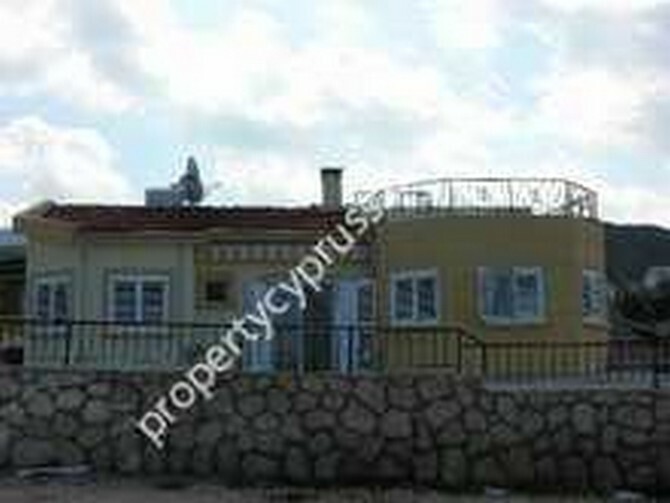 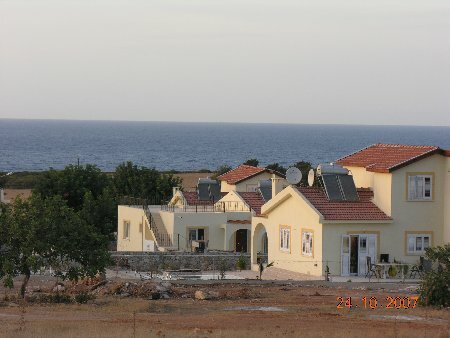 This beautiful Tatlisu North Cyprus development consists of 10 bungalows and 41 villas with 3 bedrooms and 2 bathrooms. 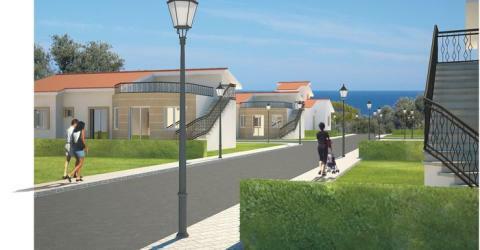 The properties are nearing completition and offered at bargain prices without compromising on the quality and location. 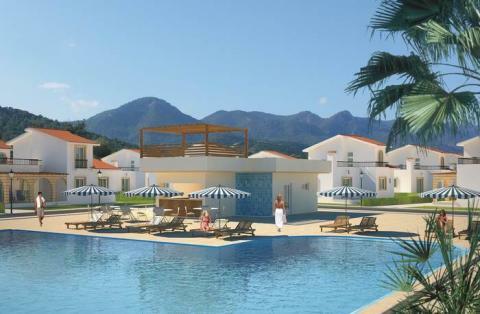 The estate is only 500 metres from the seafront and built on the foot of a scenic hill hence all units will have excellent sea views. 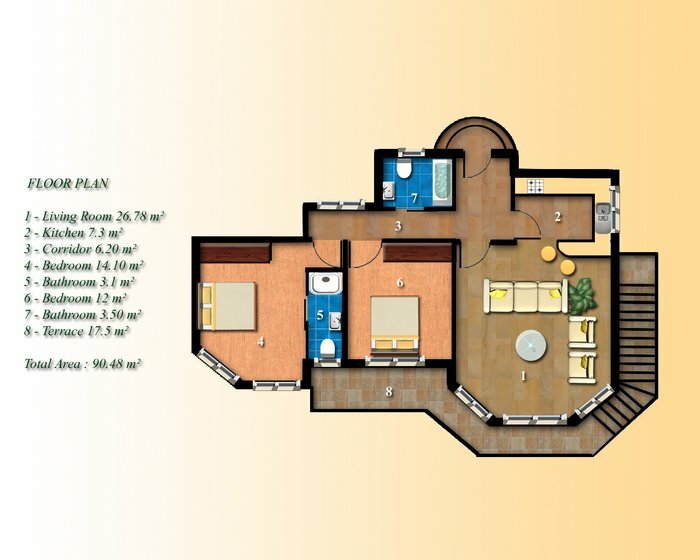 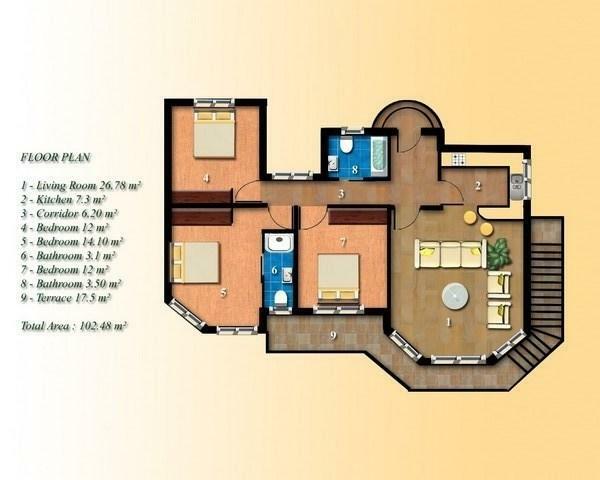 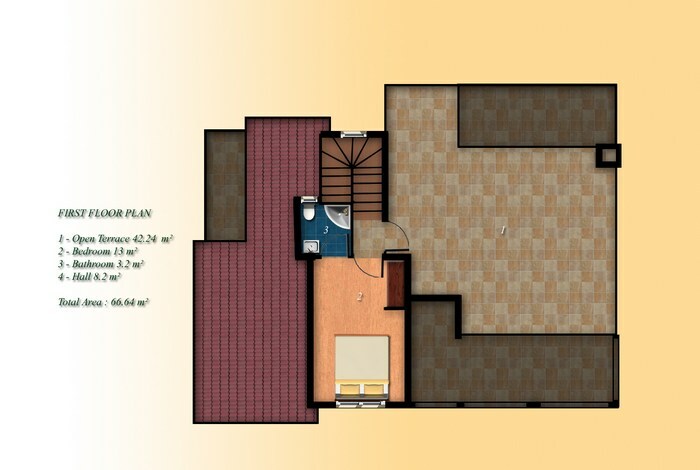 2 Bedrooms on the ground floor and 1 master bedroom with en-suite bathroom on the first floor. 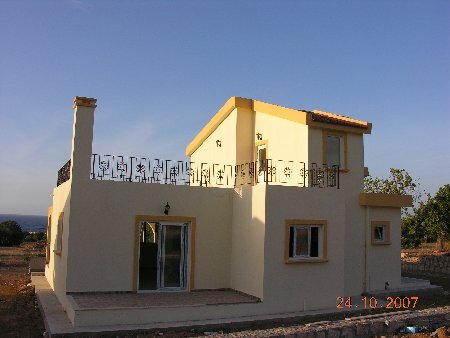 3 bedrooms and a beautiful roof terrace. 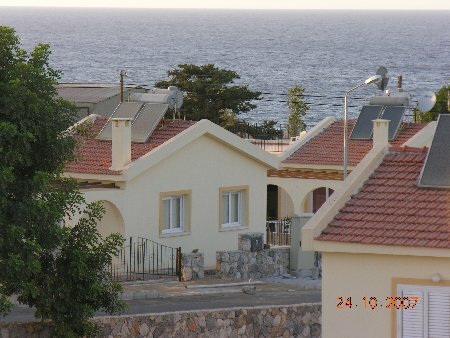 Villas and bungalows all have private plots of 550-600 m2.